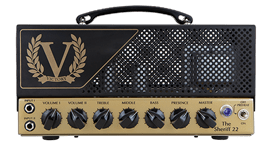 Black Friday All Products - Andertons Music Co.
Black Friday 2019 will be here sooner than you think! 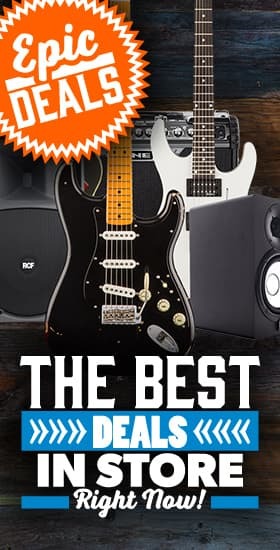 In the mean time, check out our epic deals and b-stock bargains below and find the perfect deal for you. 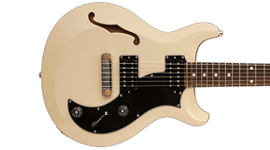 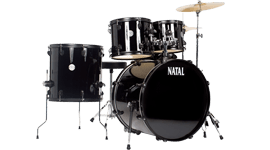 Black Friday electric guitar deals! 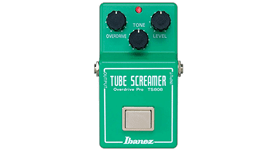 Black Friday guitar pedal deals! 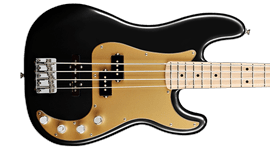 Black Friday bass guitar deals! 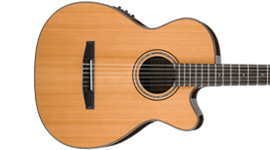 Black Friday acoustic guitar deals! 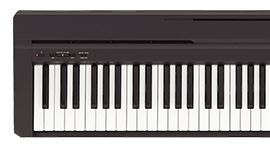 Black Friday keyboard & piano deals! 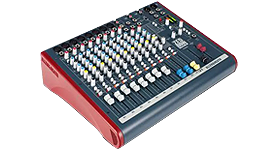 Black Friday music tech deals!